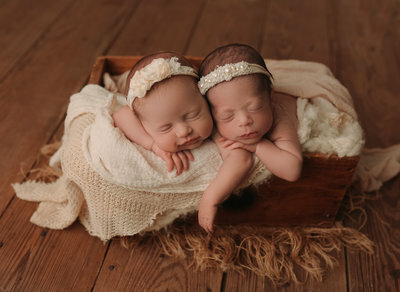 I just love when babies come to visit me at my New Braunfels Baby Photography Studio! One of my favorite things about sessions is the custom styling! 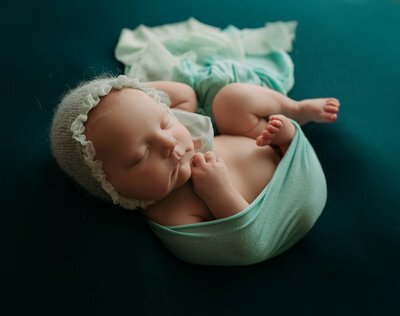 I have a fully stocked studio that has an endless amount of newborn photography props, wraps, hats, and outfits in various colors and textures. 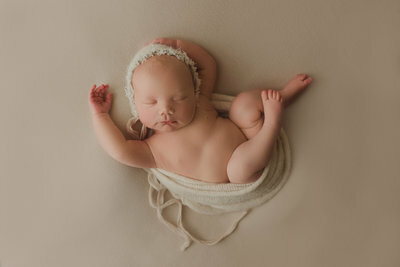 Every mama that brings their sweet newborn baby to my studio can rest assured that her baby is in safe loving hands. 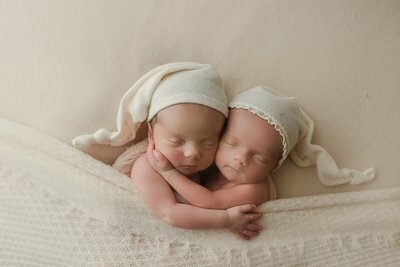 She’ll also receive high resolution digital images with print release, that she will love and cherish! My photography motto is to give my clients a gallery of images where every one of them is worthy of printing and displaying. I call them canvas worthy portraits. 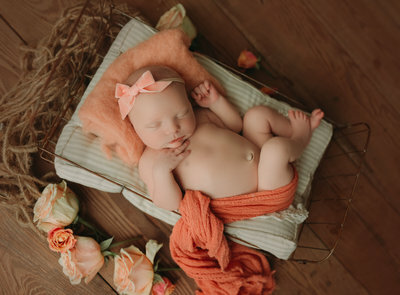 Nancy Berger Photography is a Fine Art Organic Newborn Photographer serving New Braunfels,San Antonio, Austin, and Beyond! 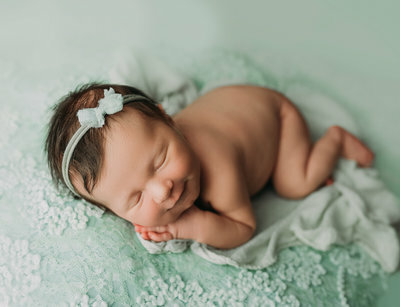 Nancy specializes in photographing young Families, Maternity Sessions, Freshly Delivered Newborn Babies and Specialty Child Portraits. All photos are taken with an organic aesthetic in mind. The 1,000 sf studio in Gruene offers a luxury experience for the new and expecting parents of South Texas. Studio is located at The Shops Of Gruene Lake Dr.